vontechnologies.com at Website Informer. Home. 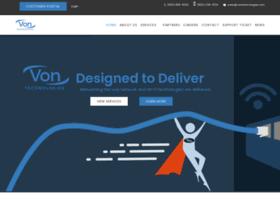 Visit Vontechnologies. Hosting company: A2 Hosting, Inc.